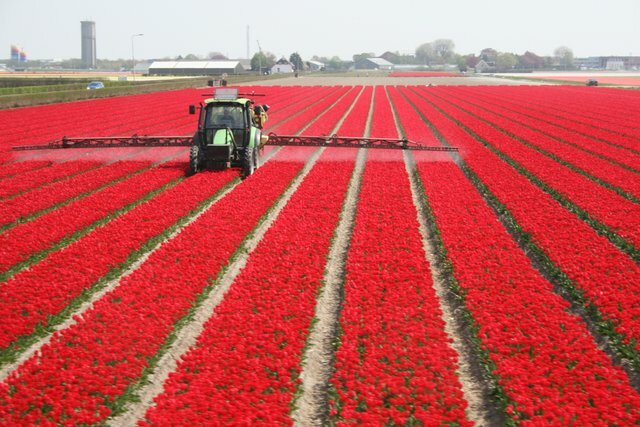 The Netherlands is a country in part reclaimed from the North Sea, an artificially created land, around half of which lies at or below sea level. It's a country of unique and enduring images – the fertile, pancake-flat landscapes criss-crossed with canals and dotted by windmills and church spires, under huge open skies. Every city in the country has its ornately gabled town houses, the greatest and most noble being in Amsterdam, while the bulb-fields provide bold splashes of colour in springtime; in the west the long coastline is marked by mile upon mile of protective dune backing onto wide stretches of pristine sandy beaches. 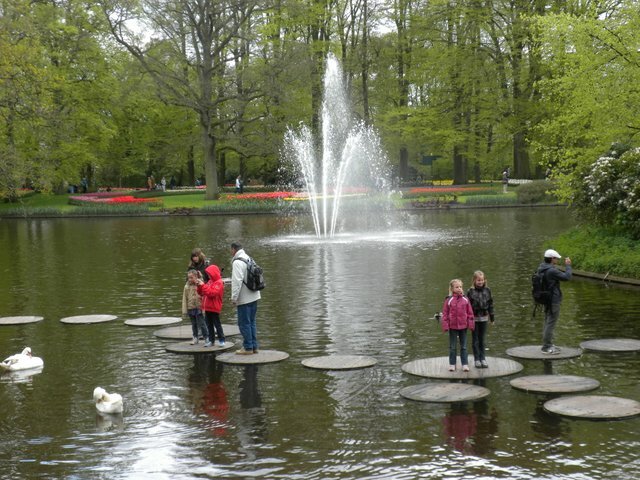 You will feel very welcome in Holland a country that makes tourists feel at home immediately. 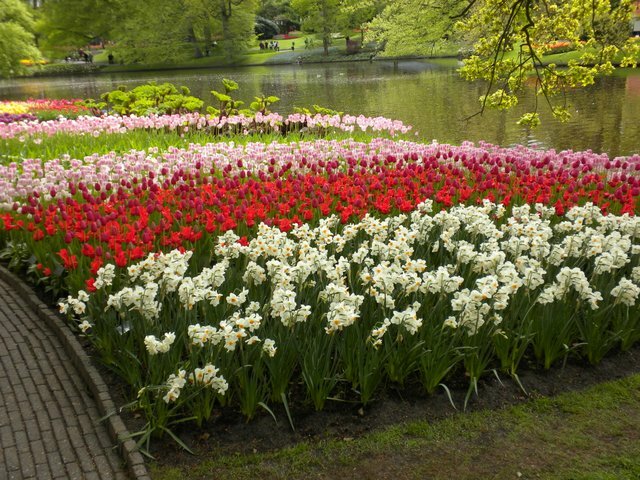 Holland is a country of flowers and museums, a country where a visitor can have a real good time enchanted by its unique character and history, its small size and yet its population of 16 million. One of the first things you will notice in the Netherlands is the omnipresent bicycle twelve million of them for sixteen million people in a country the size of Ulster. Although it is the most densely populated country in Europe the abundance of trees and the good use of space disguise this fact. But above all it’s a country of friendly people who will say ‘welcome’ to you in your own language! 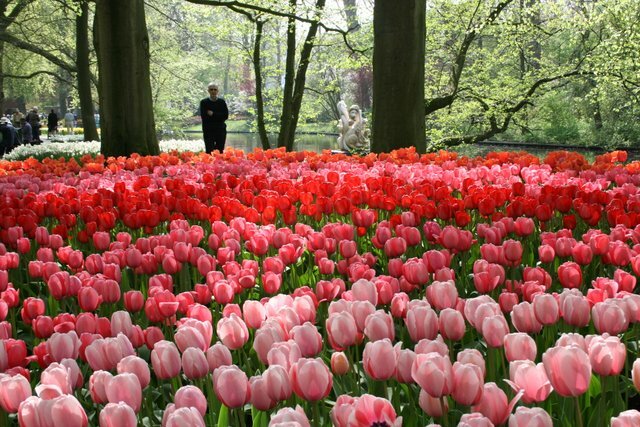 •	Keukenhof Gardens – 70 acres of tulip-mania. 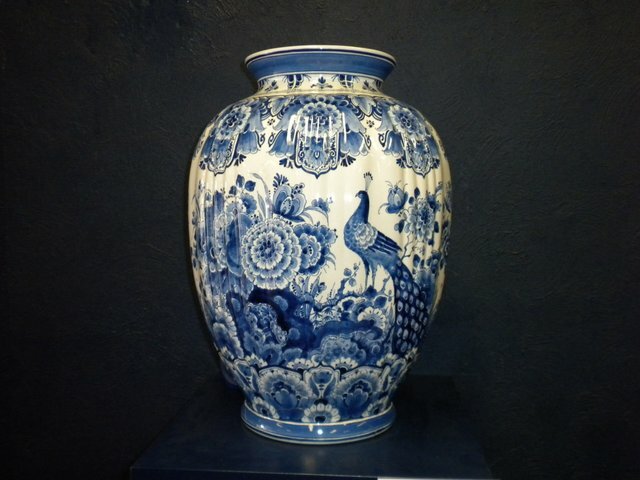 The theme in 2018 is “Romance in Flowers", after all the two are inextricably linked. 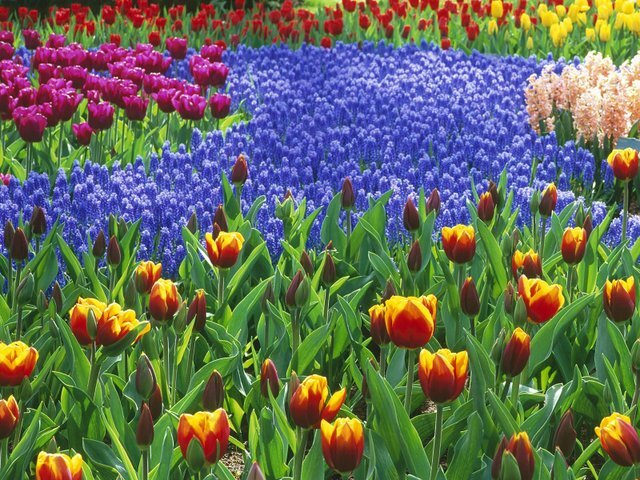 The most beautiful spring park in the world will put you in a romantic spring mood. 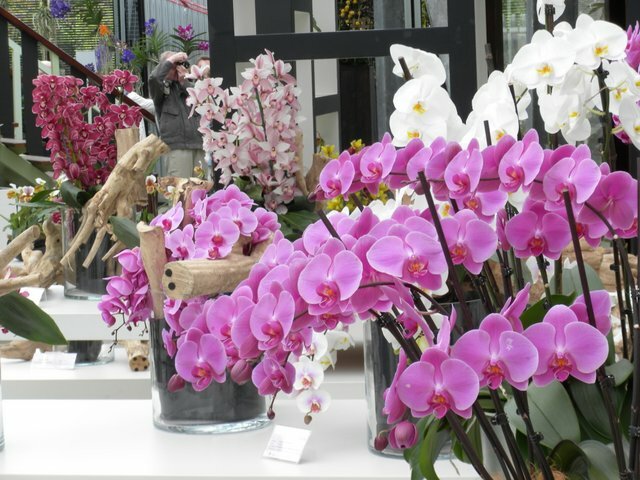 • Noordwijk Resort - welcome to the floral seaside resort of Europe. It lies at the energetic heart of the famous bulb-growing, with 13 kilometers of sandy beaches. •	The Hiding Place – you may have read Corrie Ten Boom’s books on her family’s war-time experiences, now you can step into ‘The Hiding Place’. 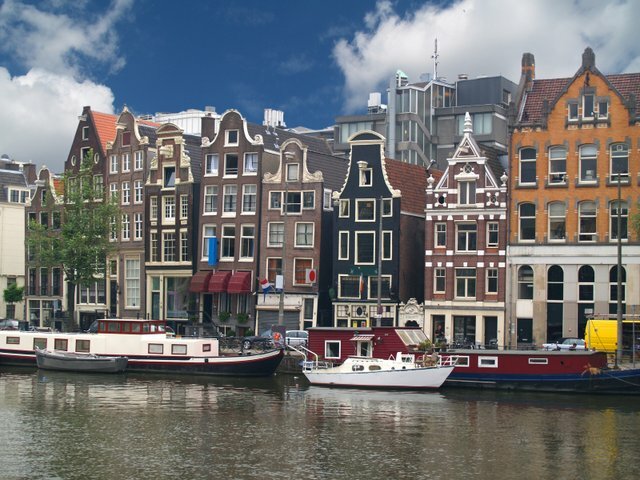 •	Amsterdam – full day trip to Amsterdam including a visit to Anne Frank Museum and free time followed by a boat trip on one of Amsterdam’s beautiful canals. 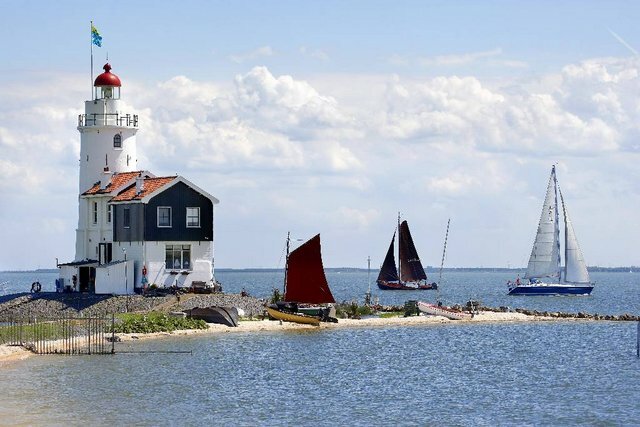 •	Volendam, Markem and Edam – panoramic guided tour to the three quaint, typical Dutch towns where dressing in national costume is normal everyday. •	Clara Maria Farm – visit dairy and cheese-making farm where you can also try your hand at clog making and purchase Dutch gifts for your friends at home. 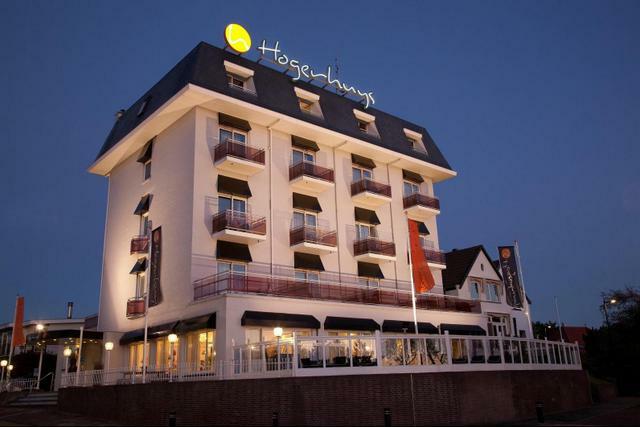 HOGERHUYS HOTEL (www.hogerhuys.nl) overlooks the seaside town of Noordwijk an Zee and is just a five minute walk from the boulevard and beach. This 4****hotel is renowned for its hospitality and the surprising mix of design and intimacy. 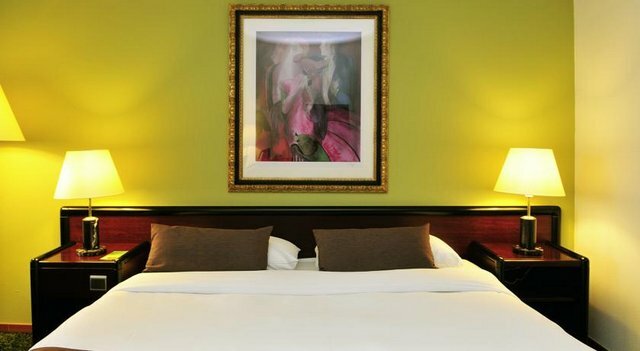 The hotel rooms are equipped with 5* single boxspring beds bath and or shower, toilet, hairdryer, flat screen TV, telephone, minibar, safe, WiFi and balcony. The entire hotel is non-smoking. Smoking is only possible on your balcony and terrace. 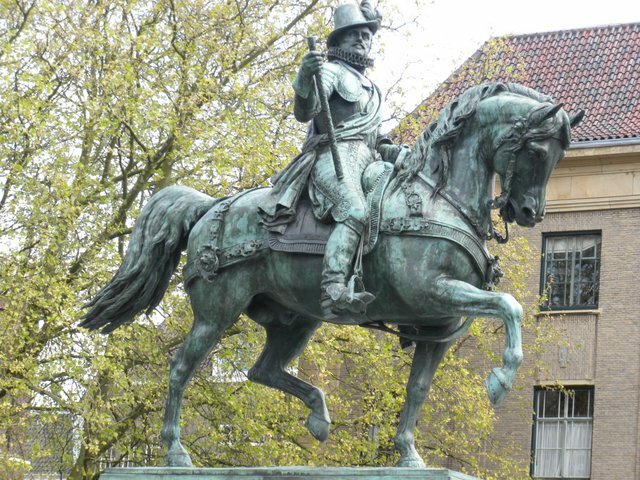 This 5-Day tour provides an excellent overview of The Netherlands, particularly the western side where most of the people live and where its main cities are, Amsterdam the capital, The Hague, seat of government, Rotterdam the largest port in Europe and Delft famous for blue china and the House of Orange. 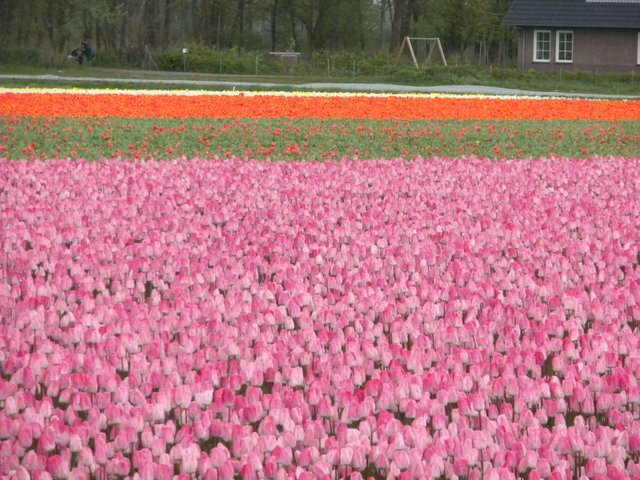 Our professional Dutch guide will travel with you each day to lead the way and provide an informative background to included visits on the “Highlights of Holland”. The 90-minute flight from Belfast International Airport to Amsterdam departs at 9.35am on Monday 6th May and the return flight on Friday 10th is due into Belfast International Airport at 10.20pm. 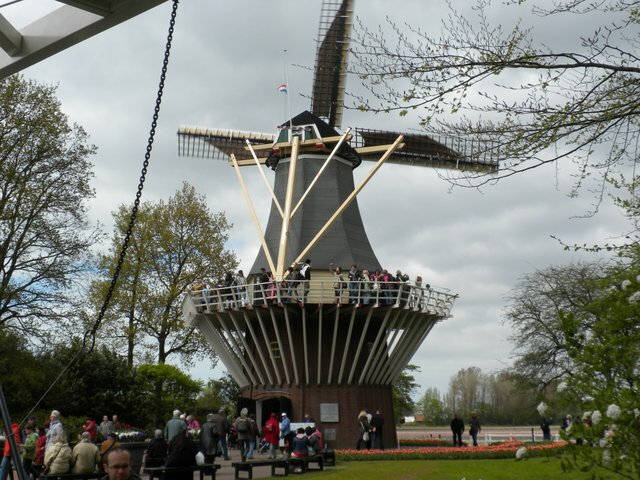 During your stay in Holland you will be travelling in a modern air-conditioned coach with our guide on board. (Flight times correct at print date). Tour Leader: Mervyn and Sharon Smyth. TOUR COST: £749 per person sharing.  Flights between Belfast/Amsterdam airports. 	Executive coaching for transfers and day tours.  4 Nights Half Board 4****Hogerhuys Noordwijk. 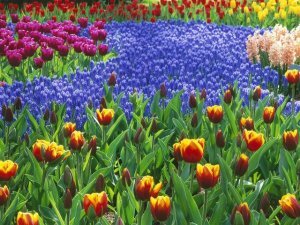 	Admissions to Keukenhof Gardens near Lisse. 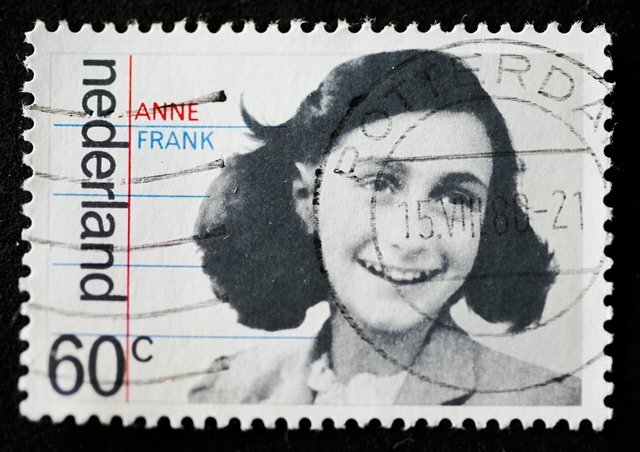  Admission to Anne Frank Museum Amsterdam. 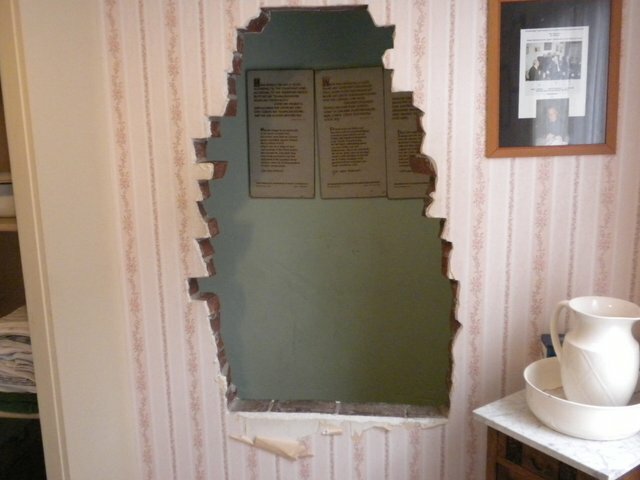 	Admission to Corrie Ten Boom “Hiding Place”. 	Services of professional tour guide each day. 	Services of Huttons Tour Leader throughout. IMPORTANT: Hotel Lift Yes, Location: Level, Steps: Some, Walking: Quite a lot.